This week’s must-have iOS games features plenty of zombies, addictive games galore and some fantastic bargains guaranteed to keep you entertained this weekend. There’s also two retro classics thrown in for good measure. 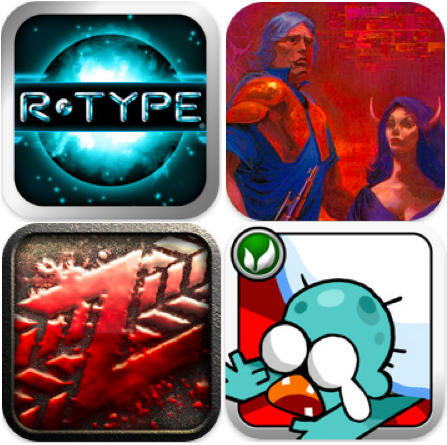 Check out Cult of Mac’s favorite games from the past week after the break! How many zombies can you squish in one minute with a giant snowball? Why not find out in this super addictive game from the developers of Infect Them All? Tilt your device to control the direction of the snowball rolling down the mountain and try to squish as many zombies as you can. The more you squish, the bigger your snowball will get. However, crashing in to the trees and cabins that litter your path will make your snowball smaller. There are two game modes; Arcade in which you squish as many zombies as you can without crashing in to the other obstacles and losing your snowball; and Blitz in which the obstacles are removed and you have one minute to take out as many zombies as possible. OpenFeint support is built-in so you can compete with friends and try to get your name on the worldwide leader board. At $0.99 this app is a bargain and it’ll be a while yet before you get bored of it. Check out the video above for gameplay. Dead Runner is a run-as-far-as-you-can game with a difference; this one’s 3D and provides you with a first-person view of the action. Set in a dark, chilling forest, you wake up surrounded by haunted trees and the feeling of evil drawing closer by the second. Run as fast as you can, as far as you can before it’s too late. 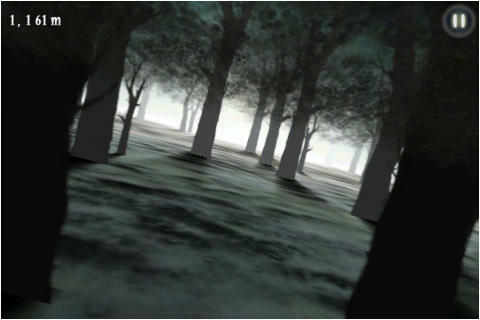 Use the gyroscope-assisted controls to tilt your way through the trees, hit one head-on and you’re going down! Dead Runner is a fantastic looking game with visuals optimized for the iPhone 4’s Retina display. Built-in OpenFeint support provides a whole list of challenges and lets you compete with friends on the online leader board. Another addictive bargain! Our second (but final) zombie offering is another great one! In Zombie Highway you drive your SUV down the long, empty highway, littered with abandoned vehicles while zombies jump on to your vehicle in an attempt to eat your brains. Your only mission is to survive for as long as you can. 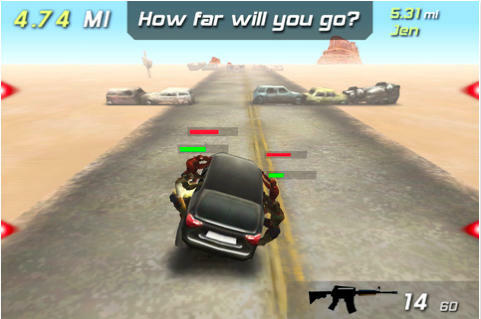 Use the debris of vehicles strewn across the road to knock the flesh-eating dead off you car, while your heavily armoured passenger in the back attempts to blow their heads off with an ever growing arsenal of guns. Unlock new weapons the further you go and avoid crashing your vehicle or letting the zombies tip you over. How long will you survive? Sega bring us another of their classic RPGs in what has been hailed as one of the greatest games of all time. Explore 9 towns and 19 dungeons, chose from 35 unique weapons and fight against over 100 bio-monsters and mechanical creatures to save the Algo Star system. 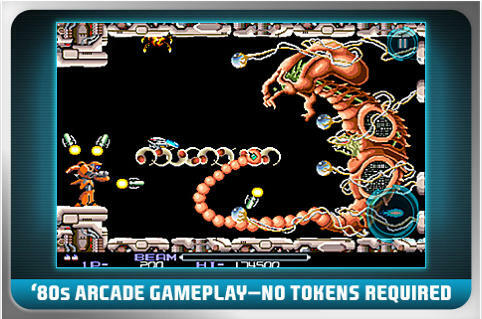 The 16-bit graphics and retro soundtrack bring this Mega Drive classic to life on your iPhone. 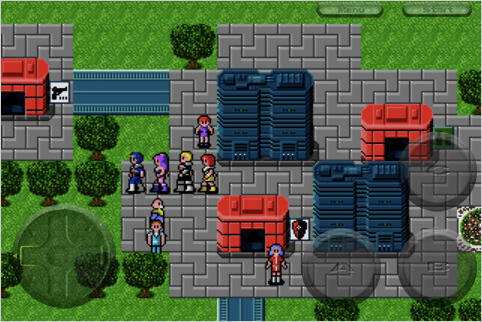 Phantasy Star II delivers an epic RPG guaranteed to breathe warmth in to the hearts of Phantasy Star fans everywhere. If you’re a fan of turn-based RPGs, you must try this game!